Nowsad, AKM, A. 2013. 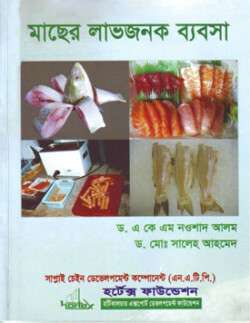 Profitable Business of Wet Fish (In Bangla). Hortex Foundation, Dhaka. 39 pp. Visited 2,449 times, 1 visits today | Have any fisheries relevant question? « মাছের পরিচর্যায় লাভ কত?